We often think of the Moxon rectangle as strictly an HF antenna. However, its small size and special far field pattern lend themselves to some VHF applications. So let's see how to adapt the design to 2 meters (as a popular band choice) and also see a few of the uses to which we may effectively put the design. Moxon antenna for 50 mhz, The Moxon rectangle is a quite broad-band antenna, but it is not quite broad enough to cover the entire band. Cebik Moxon Rectangles - The Moxon Rectangle is growing in popularity as a compact 2-element array that approaches a full-size 2-element in gain but with a far superior front-to-back ratio and a direct match for the standard 50-Ohm coaxial cable. 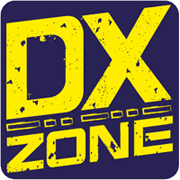 Modeling the W6NL 40m Moxon - This note looks at the antenna and antenna model for the 40 meter Moxon Yagi designed by Dave Leeson, W6NL. The performance of the antenna, through the model, will be explored in several typical settings. 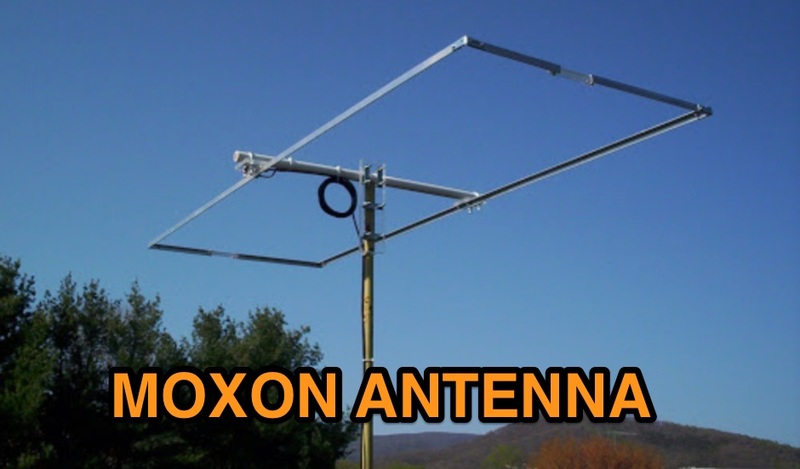 The Moxon Antenna also known as Moxon Rectangle is an antenna design type similar to the yagi antenna.